**NON SMOKER! WELL CARED FOR! **, **MP3 / IPOD COMPATIBLE! **, **PANORAMIC MOONROOF! **, **AWD - NEVER WORRY ABOUT THE WEATHER! 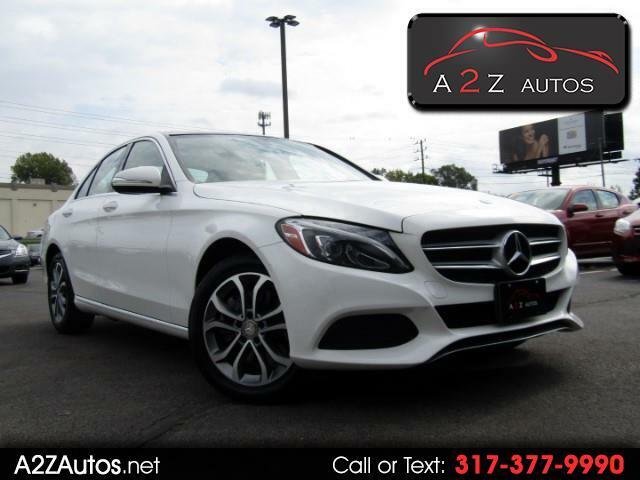 **, C 300 4MATIC®, 4D Sedan, 2.0L I4 Turbocharged, 7G-TRONIC PLUS 7-Speed Automatic, 4MATIC®, White, Black.